We are beyond excited for tomorrow! One more sleep till Vegas! Its kind of funny that its making us quite so excited, since Vegas isn’t really a novelty for us anymore. This will be my fourth visit, but for the last two days I have felt like a kid counting the hours for Santa to come. Its been the longest week ever, and being at work is KILLING me. Life has been so busy for Kevin and I lately, busier than usual, so 3 days straight of indulgent fun is going to be just what the doctor ordered. I am almost packed but for the life of me I still cant decide which and how many shoes to bring! How many footwear options does a girl need for 3 days? At the moment, the plan is a lot of pool side lounging, a pool party at Wet Republic where Hardwell is playing. (Fun Fact: Debbie’s husband, Mark is the biggest EDM fan in our group.) We’re also planning to eat at Guy Fieri’s new restaurant and take a ride on the High Roller, the tallest observation tower in the world, that is actually a ferris wheel type ride made up of large pods that even have some with an open bar and a bartender. Now that’s our kind of ride! The key is going to be getting ANY sleep tonight. 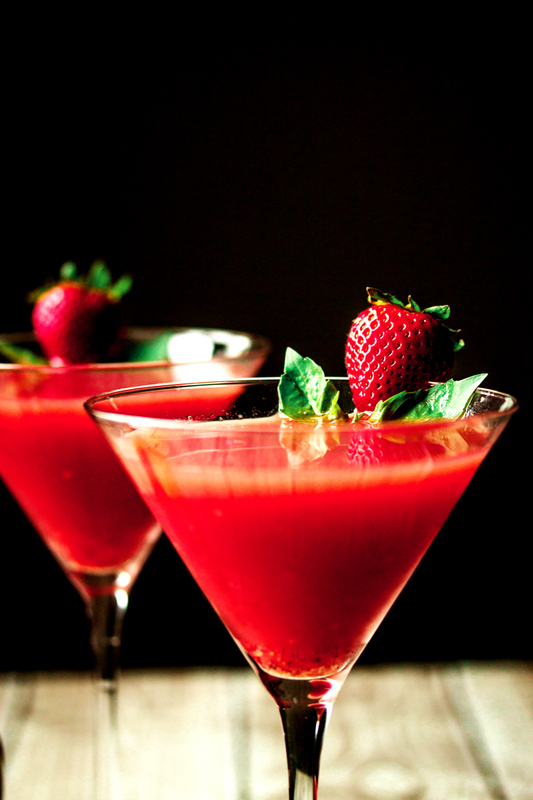 Maybe one of these martinis would help…??? Next week we will be sure to post some of our Vegas pictures and tell you some of the stories. There are always a few worth telling! We don’t get fresh strawberries in the Fraser Valley until at least the beginning of June, but the season is in full swing in California where were getting all our strawberries from right now. 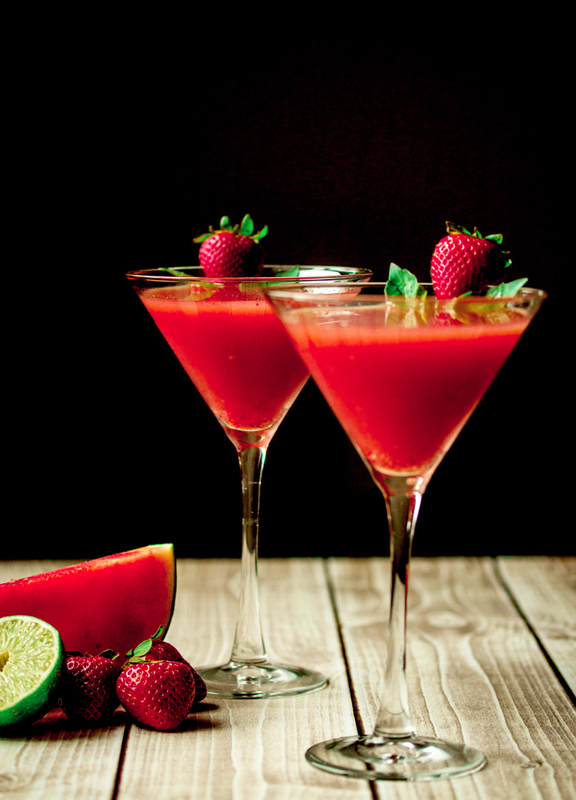 We thought we would post another strawberry martini that all you Californians can try with your beautiful picked-this-morning strawberries. I cant wait for strawberry season here. I love how then, we can go to the local farmers markets and get strawberries that have literally just been picked. They are so juicy and sweet. Full of intense strawberry flavor that we don’t get when our strawberries come from a couple hundred miles away. Strawberries are one of my favorite fruits. 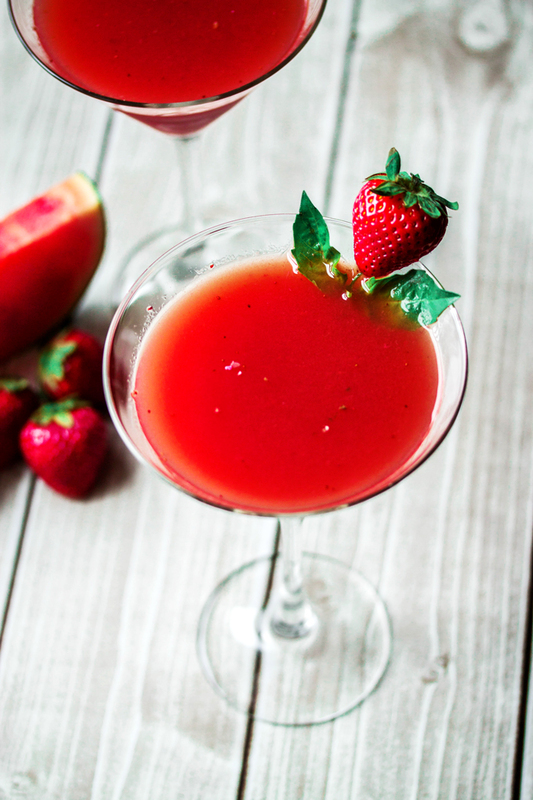 This fruity martini combines fresh strawberry juice, watermelon juice, and basil. Juice made from fresh strawberries and watermelon is much better than any juice you can buy in a bottle. It does take a little more work, but its worth it. We strained ours to get rid of the seeds and some of the pulp, but if you like that, you don’t need to strain it. 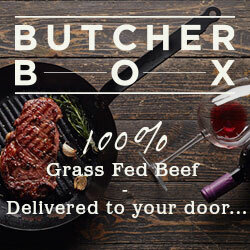 If you can find some cold pressed juice, that would probably work really well too. 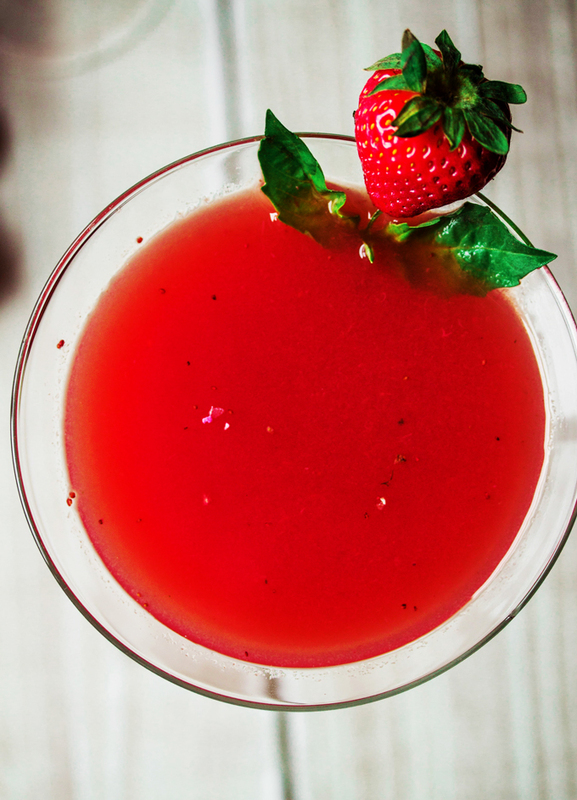 The basil in this martini brings out the sweetness of the strawberries and gives the martini just a hint of spice. In order to get the basil flavor infused in your martini, the leaves need to be muddled with the vanilla vodka first and then shaken with the juice. If you don’t muddle it well, you wont really taste it. So get your elbows greased up! We hope you enjoy your weekend. Happy Friday everyone! 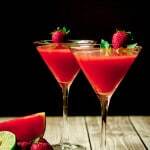 First make the juice by cutting up the watermelon, thawing the strawberries and throwing them in a blender and liquefy. Strain the juice if you like, but you don't have to. Add the vanilla vodka and basil leaves to a martini shaker. Muddle the basil well. Add some ice to the martini shaker then add the juice and shake well. Oh, this drink would definitely make me want more. It sounds so great, Thanks for sharing.